It’s smart, it’s soulful, it’s jazz. For every style of music that Johanna Sillanpaa explores, there’s a vibrant color in her voice to match. Sillanpaa’s vocals are expertly clear, gently raw, and yet intensely bold. She performs thoughtful jazz you can dig your heels into. She and her ensemble have played everywhere from intimate jazz joints across North America and Europe all the way to performing in front of the 60,000-plus crowds of the Montreal Jazz Festival. Beyond filling venues in Canada and abroad, Sillanpaa’s previous solo albums have also drawn their fair share of accolades and award nominations. 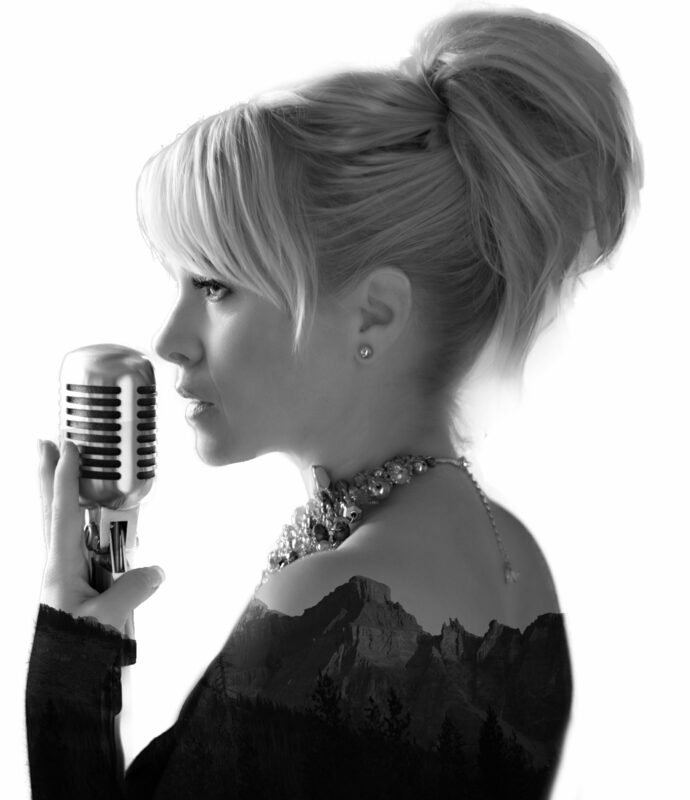 Johanna’s music has garnered 2007 and 2012 nominations for Western Canadian Music Awards as well as Best Female Vocalist and Group/Duo of the Year at the 2010 Canadian Smooth Jazz Awards. There’s no mistaking that this highly acclaimed Swedish-born artist has truly come into her own with her latest solo album ‘From This Side.’ The recording features Canadian JUNO Award-winning jazz bassist George Koller, internationally renowned trumpeter Ingrid Jensen, TD Grand Jazz winning pianist Chris Andrew and three-time WCMA nominated jazz drummer Tyler Hornby. From modern jazz arrangements to catchy originals all in the name of jazz, her latest musical statement is sure to captivate audiences everywhere. Welcome to my official website! This is where I’ve gathered all my musical projects for you to check out. I am a Jazz singer at heart & I love to sing whether it’s on stage at a major festival or singing at a smaller private party. I pride myself in being a very versatile vocalist and there is nothing that i won’t sing or at least try. As you soon will discover, I sing in many different projects, most of them are listed under my MUSIC SERVICES page. I believe that you always have to keep growing as an artist and keep challenging your skills. Next up is a new CD with my Duo group “Sillan & Young” and after that, well we will see!